Andy Symons wins the final event but just misses on the big prize to Alan Tunney. Youth players leave their mark and the top sixteen players are lined up to compete in the Gold Masters. Event hosted by Jesters Snooker Hall and series sponsored by Totally Reward. For all the action go to Gold Series Event 5. 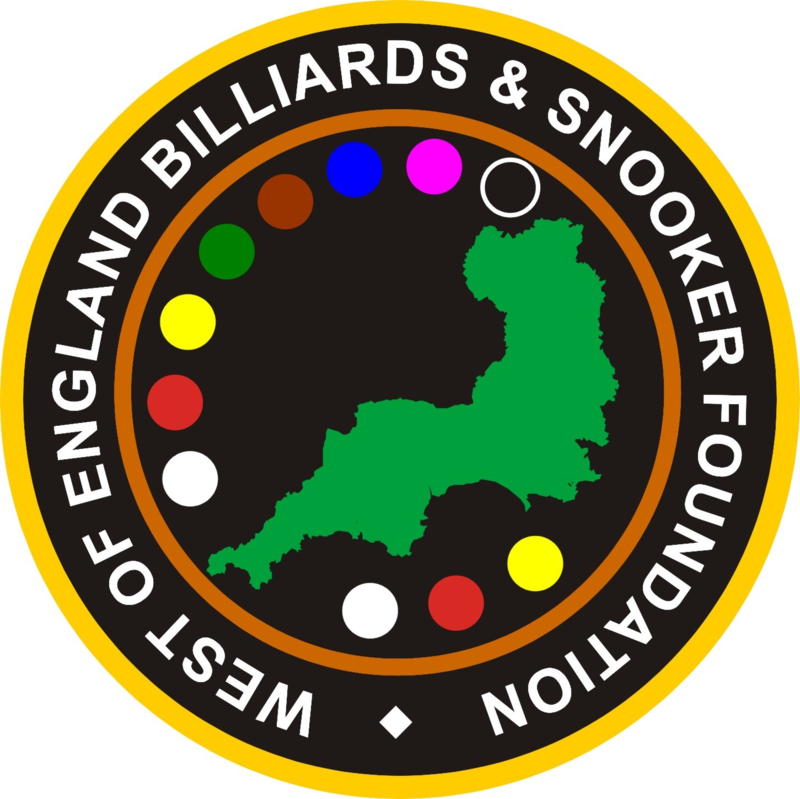 The final event in the WEBSF Gold Series is due to take place on the 9th March 2019. Places are limited to 32 and are going fast. This event is hosted by Jesters Snooker Hall, Swindon. Don’t miss out on the opportunity to qualify for the invitational Gold Masters. Select Gold Snooker Series for details of how to enter. The Gold Series and the Gold Masters are sponsored by Totally Reward.